Experts expressing concern on recent Indore-Patna train accident and heavy loss of life have stressed on the need of making crash and corrosion resistant Stainless Steel as standard material for rail applications . “ In the last few decades stainless steel has become standard application for a wide range of rail applications. Regional, commuter, metro, underground and light-rail train services – all rely on stainless solutions. 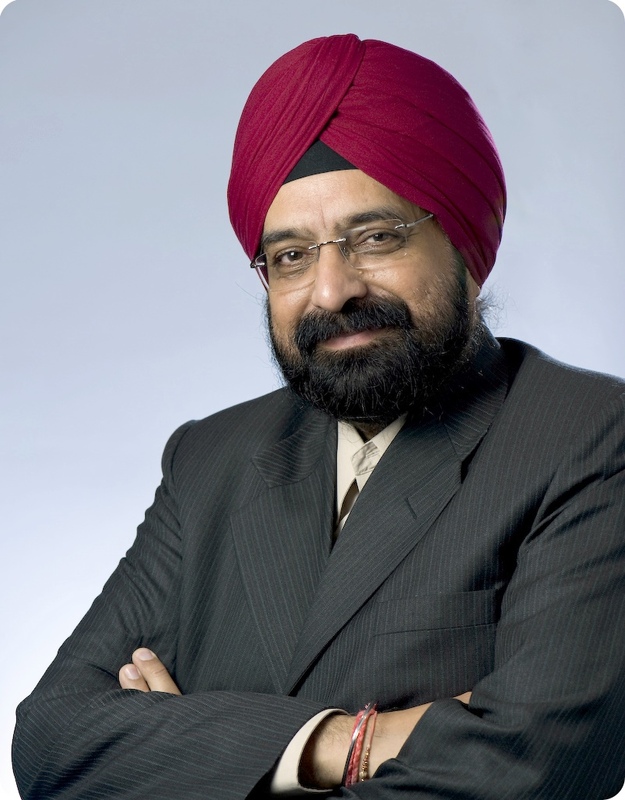 The main reasons for extensive preference of Stainless steel over other materials include corrosion resistance, durability, crash resistance, High impact strength , fire safety, ease of cleaning, maintenance and visual attractiveness.” said Mr Yatinder Pal Singh Suri, Managing Director and Country Managing, Outokumpu India, one of the largest stainless steel making company in the world and former President, IIT Kharagpur Alumni Association and a Metallurgists from IIT , Kharagpur. “ Metro networks in India in various cities are using stainless steel coaches only. In last decade, Indian rail has introduced stainless steel coaches which are considered safer because they do not topple easily. Light , safe and Energy-efficient trains are the future of railway travel in India. World wide Railways arenow focussing on producing lighter, energy efficient, safer, lowest life cycle cost, faster, aesthetic and more comfortable stainless steel” added Mr Suri. “The preference of stainless steel over other materials in commuter trains is because Stainless steel railcars do not need painting and are easy to maintain, mean while other materials require coating to improve their corrosion and stain resistance. The other advantages include low maintenance costs, a long life and easy to recycle at the end of the life. This makes stainless an economical and sustainablechoice in transportation of citizens as well as chemical and oil transportation. Stainless steels also have better mechanical properties than most metals. Its fire and corrosion resistance make stainless a good choice in transportation such as railways and road transport and bridges.”said Mr Suri. “ More over stainless steels’ mechanical properties like impact strength and corrosion resistance are of prime importance in rail applications to ensure that human beings are protected and maintenance & operating costs are kept low. Stainless also has an aesthetically pleasing appearance, making it the material of choice in geographically demanding environments that a rail car in India travels to. Taking into account its recyclability, reuse, long life, low cost maintenance together with human safety aspects, stainless steel coaches should be mandatory.” said Mr Suri.